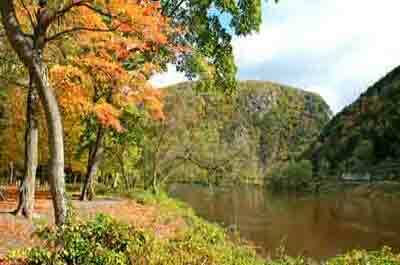 Updated to include the Top 10 things to do in New Jersey in September 2018. With the official end of summer not far off and the weather still very pleasant to enjoy outdoor activities, September is a great month to catch up on visiting attractions and participating in outdoor activities before it turns cold. With the crowds at the Jersey shore having dwindled, and the ocean water still warm in southern NJ, popular destinations like Cape May, Wildwood and Ocean City are excellent choices for a weekend getaway or late season vacation. 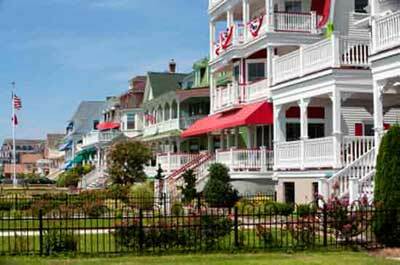 Cape May is not the type of resort that you visit just once. There is a charm and special warmth about the town that pulls you back again an again. Cape May is not just a summer resort. September is very popular with plenty of things to do and the water is still warm enough to visit the beach. 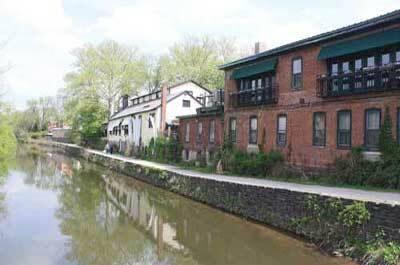 Lambertville, NJ is an historic town on the Delaware River with numerous attractions to see and experience. The curious visitor will find antique shops, art galleries, specialty stores, bed and breakfasts, a brewery and plenty of good restaurants. The more active visitor will try the D & R canal tow path where bicyclists can enjoy a ride for people of all skill levels. 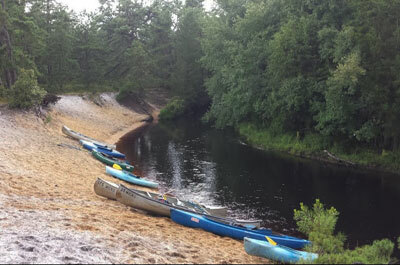 The Pine Barrens is popular as a destination for a weekend getaway and day trippers who enjoy getting outdoors to experience a pristine environment. The Pine Barrens covers more land mass than either Yosemite or Grand Canyon national parks. 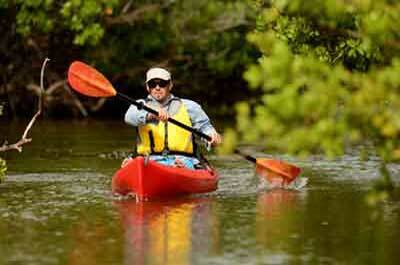 For the adventuresome, there are a wide variety of canoeing, kayaking, hiking, fishing, cycling, hunting. horseback riding, and camping activities. 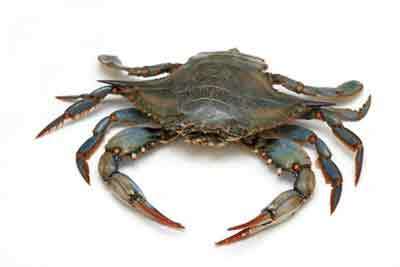 Crabbing is a very popular summer and fall activity along the bays and creeks on the Jersey Shore. Crabs can be caught from a rental row boat using a drop line or a scoop net along the bay dock pilings, or with a net and bait along the side of a creek. In NJ, in terms of numbers caught, recreational crabbing exceeds recreational fishing catches of bluefish, flounder, black sea bass and striped bass. 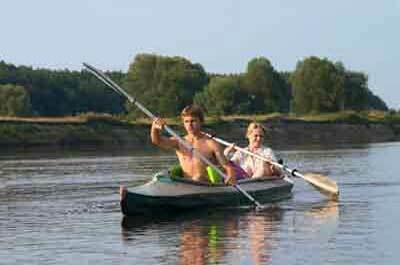 Kayaking and canoeing offers a wide variety of scenic and wildlife experiences, with a range water from easy flat water to the more intermediate, challenging rivers and beach areas. 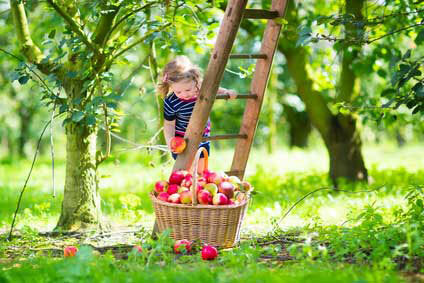 This is a great family activity with the apple picking season in New Jersey running from early August to October 31st, with peak picking times from September 1 to October 15th. 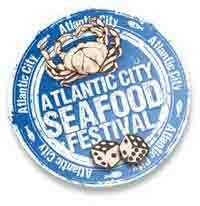 This family friendly event features foods available from local restaurants, Tastings of Jersey made craft beers and wines in the tasting tent, Cooking Demos, Live Music, Local Art and Artists, Wine Seminars, a Crab Cake Eating Competition, a Chowder Cook-Off, Children's activities and amusements including a Sand Sculpting / Kids Sand Sculpting area, and more. 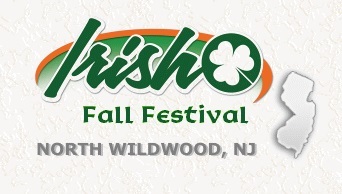 One of the largest Irish festivals in the country is held at the Jersey shore -- every September, Wildwood holds the annual Irish Fall Festival!. The yearly celebration of Irish heritage is expected to draw as many as a quarter of a million people to the resort of the Wildwoods for the festival. Note: After 18 years in Mercer County Park, the Mercer County Italian American Festival has moved to Burlington County. Admission is $10 per carload (Parking Fee). 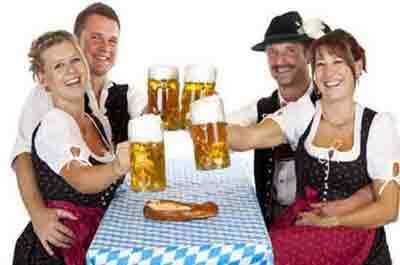 There is no individual admission fee at the entrance gate. 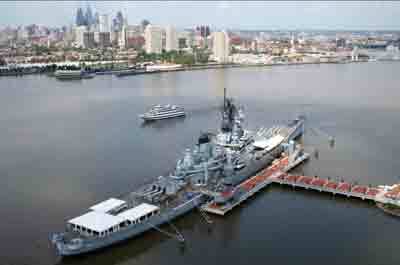 Italian cultural festival features authentic Italian and Italian American music; a Food Piazza including some of the region's best Italian restaurants; wine and beer gardens; amusement rides; children's activities; bocce; fireworks; Italian Market Tent with traditional Italian products; Heritage Pavilion with art and memorabilia; and Cultural Theater with cultural presentations. 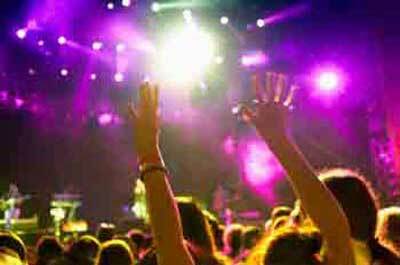 Fireworks Spectacular Display, Saturday at 9:30 PM, immediately following the headliner performance.